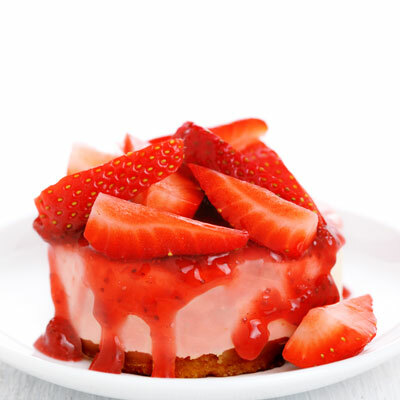 We are pleased to present this Gizdich Ranch recipe at the peak of strawberry season. We are pleased to present this Gizdich Ranch recipe at the peak of strawberry season. It’s a good reason to visit the ranch and “pik-yor-self” a basket of strawberries so you can enjoy this wonderful pie. Also visit www.gizdich-ranch.com. Nita Gizdich is a strong supporter of the Santa Cruz County Fair and the State Fair-Santa Cruz County Exhibit. Stir boiling water into gelatin in large bowl until dissolved. Stir in cold water. Whisk in 2 ½ cups of whipped topping until smooth. Mix in chopped strawberries. Refrigerate 15 to 20 minutes or until mixture is very thick. Spoon into crust. Refrigerate 4 hours or overnight. Garnish with remaining whipped topping and strawberry halves. Store leftover pie in refrigerator.